Apollo Bay is a coastal town in southwestern Victoria, Australia. On the 1st (Sat), tour the pleasant surroundings at Great Ocean Walk, then get great views at Mariners Lookout, and then take a peaceful walk through Mait's Rest. 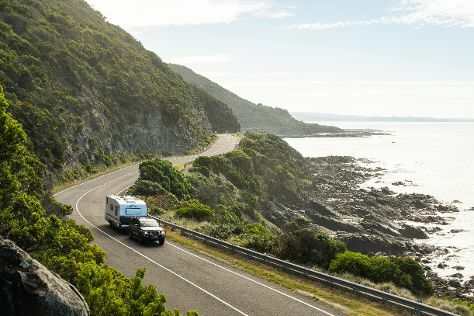 For ratings, more things to do, photos, and other tourist information, use the Apollo Bay route planner. Kuala Lumpur, Malaysia to Apollo Bay is an approximately 15.5-hour flight. Traveling from Kuala Lumpur to Apollo Bay, you'll lose 2 hours due to the time zone difference. Wrap up your sightseeing on the 1st (Sat) to allow time to drive to Warrnambool. Warrnambool is a regional centre and former port city on the south-western coast of Victoria, Australia. 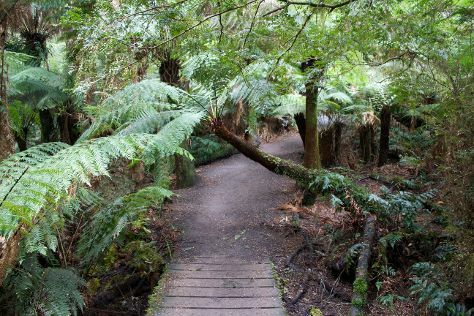 Family-friendly places like Loch Ard Gorge and Tower Hill Wildlife Reserve will thrill your kids. 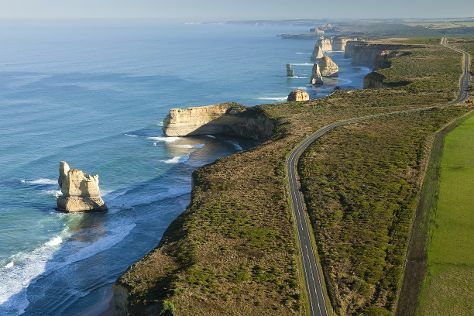 Change things up with these side-trips from Warrnambool: Port Campbell (Port Campbell National Park & London Bridge). The adventure continues: tour the pleasant surroundings at Lake Pertobe Adventure Playground, enjoy the sand and surf at Foreshore Promenade, explore the activities along Bay of Islands, and examine the collection at Flagstaff Hill Maritime Village. To find maps, ratings, photos, and more tourist information, use the Warrnambool online day trip planner . You can drive from Apollo Bay to Warrnambool in 3 hours. Other options are to take a bus; or do a combination of bus and train. Wrap up your sightseeing on the 4th (Tue) to allow time to drive to Torquay. On the 5th (Wed), admire all the interesting features of The Great Ocean Road and then take in the dramatic scenery at Erskine Falls. Here are some ideas for day two: take a peaceful walk through Lorne Beach. To see reviews, other places to visit, photos, and more tourist information, read our Torquay trip planner . You can drive from Warrnambool to Torquay in 2.5 hours. Other options are to take a train; or take a bus. In June, plan for daily highs up to 16°C, and evening lows to 6°C. On the 7th (Fri), you'll have the morning to explore before heading back home.